Life in the city can often feel like a drag. Doing the same mundane tasks and living a super-fast life on a daily basis is tiring, and often results in people suffering from stress. There comes a time when you need to let that stress go, and what better way to re-ignite your senses than travel? The mountainous terrain of the Ladakh region in Jammu & Kashmir is frequently visited by tourists through Kashmir Tour Packages, and their sole purpose of the trip is to find new meaning in life, and immerse in the beauty of Kashmir. Here’s why Kashmir holidays and a trip to Ladakh can put your mind at ease from all its worries. If you live in a big city and are used to its hustle and bustle and the endless honking of cars, a trip to Ladakh can be just the remedy you need. The Ladakhi locals are very simple at heart, with a warm and friendly attitude towards both life and visitors to the region. Mostly Shia Muslims or Tibetan Buddhists, the locals shy away from the typical pressures of modern urban lifestyles, and have done their best so far to preserve their respective cultures. The list of beautiful places in the Ladakh region is endless, and is ideal to unleash the hidden photographer inside you. Nestled in a picturesque setting between the Himalayan and Karakoram mountains, Ladakh is amazing for both newbies and experienced photographers. 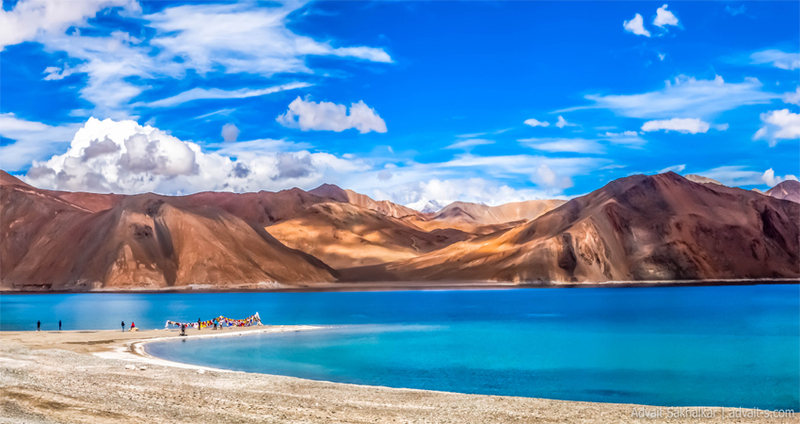 The Pangong, Tsokar, and Tsomoriri lakes, along with the Nubra Valley present photographers with beautiful photo opportunities throughout the year. Adventure enthusiasts who come for Kashmir tours in India usually include Ladakh in their itineraries, and there are good reasons for doing so as well. Biking and trekking are two of the primary adventure activities in Ladakh, with high-altitude motor-able passes such as Chang La, Khardung La, Namshang La, and Wari La being favourites with bikers from India as well as many foreign countries. Trekking too, is a hot favourite tourist activity in Ladakh. 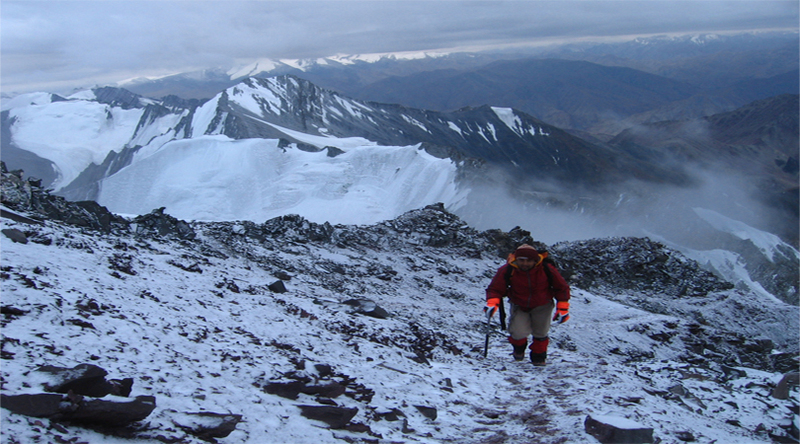 Treks to Kang-Yatse, Nun-Kun, and StokKangri provide stern challenges to even the most experienced trekkers. Places in India for Enjoying Great Adventure Tours. The town of Leh is most famous for the Leh Palace, which now lies in ruins. Home to Ladakhs royal family till the mid-19th century, the Leh Palace was modelled on Tibets Potala Palace, which is situated in the Tibetan capital of Lhasa. 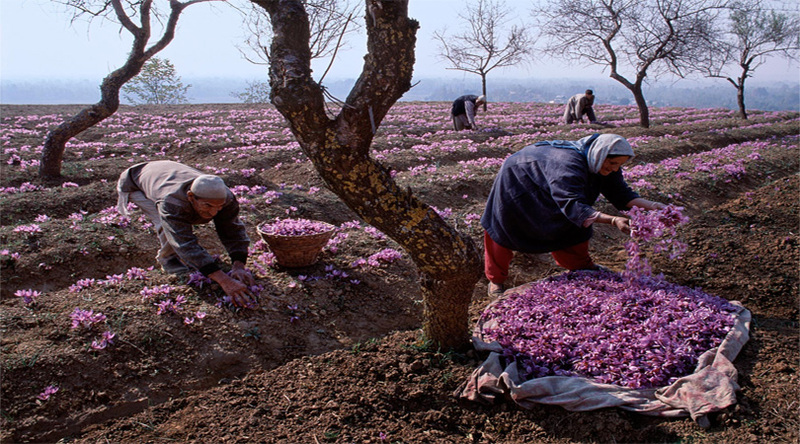 A visit to Kashmir with Leh Tour is a great way to immerse yourself in the historical town. Even though Leh has some things in common with urban cities, its rugged mountain desert backdrop, along with the culture of its locals makes it a one-of-a-kind place in the world. 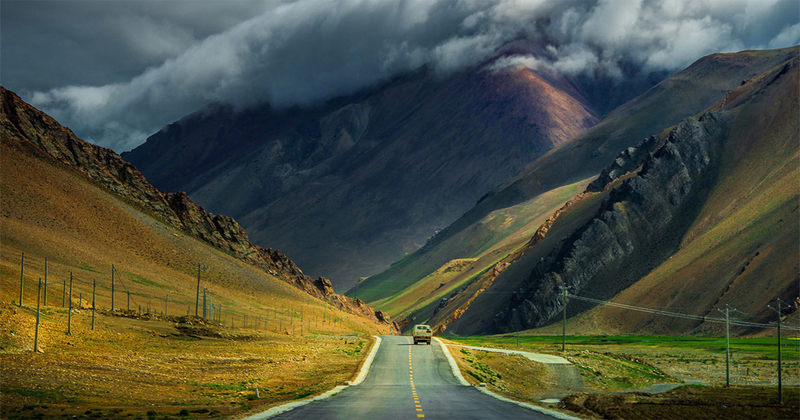 Let Ladakh leave you with nothing but the best of memories! Happy travelling!